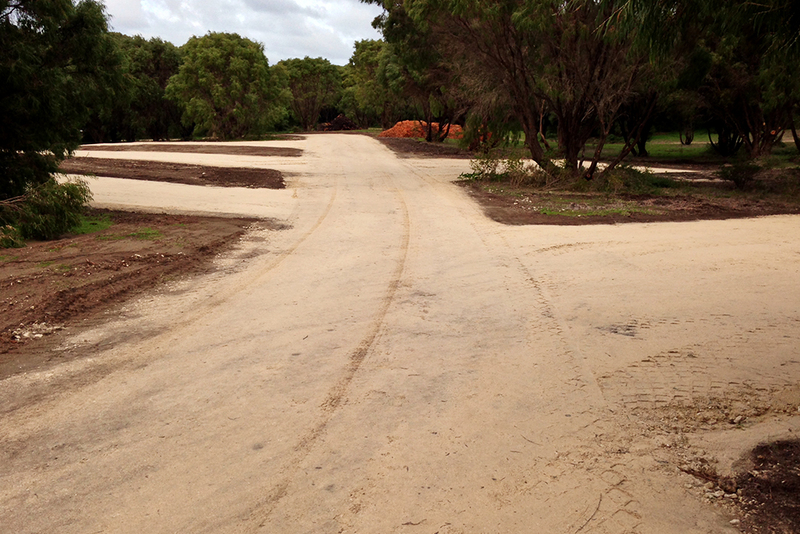 Conto’s Campsite is located in South West coastal area near to the Margaret River region. 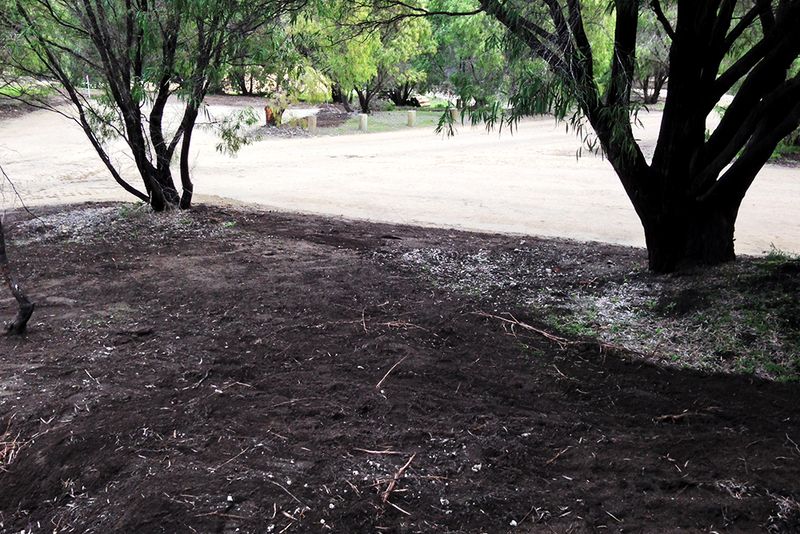 Works to upgrade the campground were part of the $1.1million of funding from the Department of Parks & Wildlife as part of the State Government’s Royalties for Regions program under the $21.05 million Parks for People initiative. The completed project included the construction of 29 new campsites with fire rings and picnic tables; double cubicle toilets; barbeques under a large barbeque shelter; and new and upgraded roads and signage. 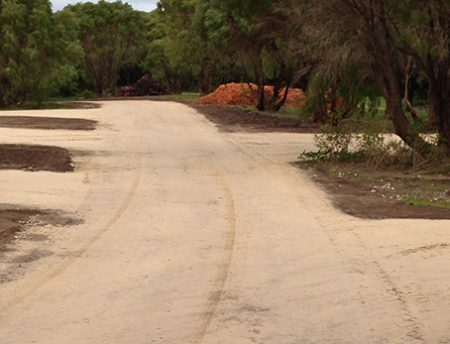 Leeuwin Civil was contracted to complete works including vegetation clearing; construction of sub-grade; and the construction of limestone basecourse access roads and campsite bays, together with the re-sheeting of existing roads with limestone. 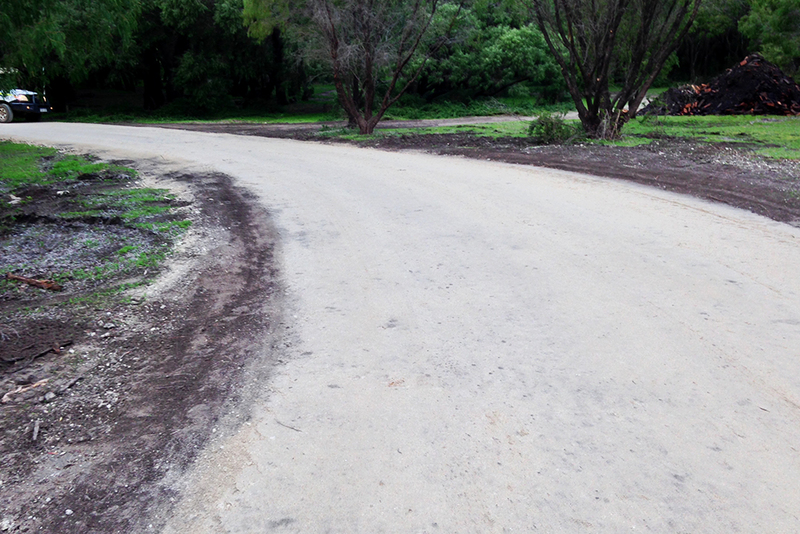 Bituminous surfacing works were also used to seal the waste and sullage loop road, and the resealing of the existing Conto Campsite access road. resealing of existing access road.